Bail bondsmen have experience in the arrest process. They can speed the process along. They make it more affordable to get out of jail quickly. They can handle the paperwork for you. Bail bonding agents can also help you avoid financial scrutiny. Learn more by contacting Remedy Bail Bonds! If you’re ever arrested and formally charged with a crime, a bail bonding company can help you pay your bail and get out of jail early—allowing you to await your day in court at home, surrounded by the people who love you. 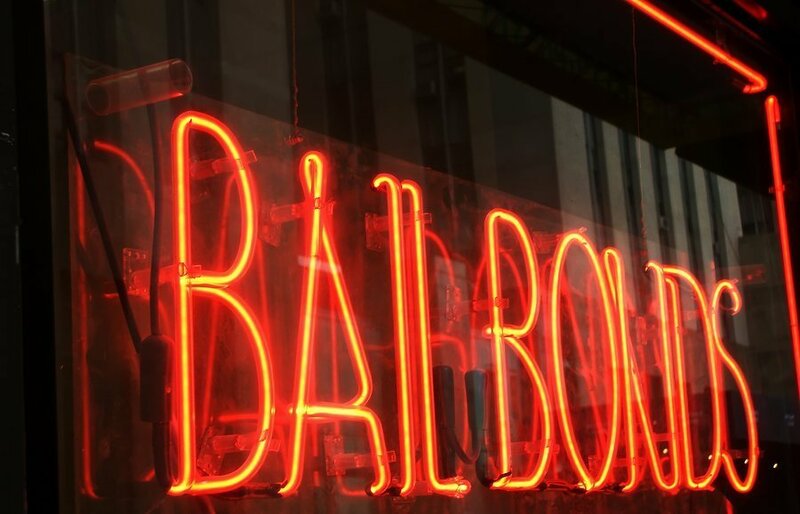 Indeed, there are a number of advantages to hiring a bail bond company—and here are some of the main ones. Why Hire a Riverside Bail Bonds Service? Frankly, most individuals don’t have much knowledge of how the arrest process works, how bail is set, or how to use bonds to get out of jail quickly. It helps to have someone in your corner who can champion you, guide you, and fill you in on what you should expect from the process—and a Riverside bail bonds service certainly meets that description. A bail bondsman will speed along the process. When you’re arrested, you obviously want to get out of jail as quickly as you can—but depending on how backlogged things are at the jail, that can take a while. Thankfully, your bonding service company can speed things along for you, getting the ball rolling for you to be released as expediently as possible. Your bail bond agent can deal with all the paperwork. A common misconception is that bail bonding companies merely pay for you to get out of jail; actually, that’s just a small part of what they do. Your bail bondsman can also handle all the paperwork on your behalf, working through all the legal complexities to ensure you get out of jail as smoothly and as quickly as can be. Note that the bail bondsman will also make sure your paperwork is handled without any potentially costly errors. You can minimize financial scrutiny. When you pay for your bail bond out of your own pocket, the courts may wish to audit your finances to make sure the money came from a legal source—something that can be invasive and also time-consuming. But if you work with an experienced bail bonding company—a company with a superb local reputation—you can generally avoid this type of investigation altogether. Bail bondsmen can make it more affordable to get out of jail. Finally, working with a bondsman can be a more affordable way to get out of jail. In fact, most bondsmen will charge you no more than 10 percent of the total bail amount. In other words, you can get out of jail for a fraction of what it might otherwise cost you. These are just some of the reasons why it’s beneficial to work with a seasoned bail bonding service—and if you’re in Riverside, California, Remedy Bail Bonds more than fits that bill. We are proud to be one of the area’s top choices for 24-hour bail bond companies, and we’re here to help whenever you need us. Reach out to Remedy Bail Bonds at any time!